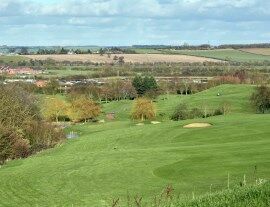 The Leicestershire & Rutland Golf Union runs a 72 hole 'Spring Tournament' for the Robin Fraser Trophy. The field is limited to 60 players and the top 27 (and tied) scores after the first 2 rounds are invited to continue into rounds 3 and 4. The 2018 L&RGU Spring Tournament was played over the weekend of 28th and 29th April. 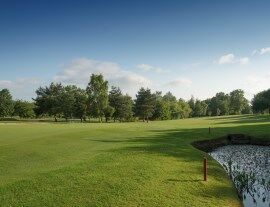 Hinckley Golf Club was due to hold the first two rounds on Saturday 28th April but only the first could be completed due to the inclement weather conditions - as such the cut for the top 27 scores was made after 18 holes and the event shortened to 54 holes. 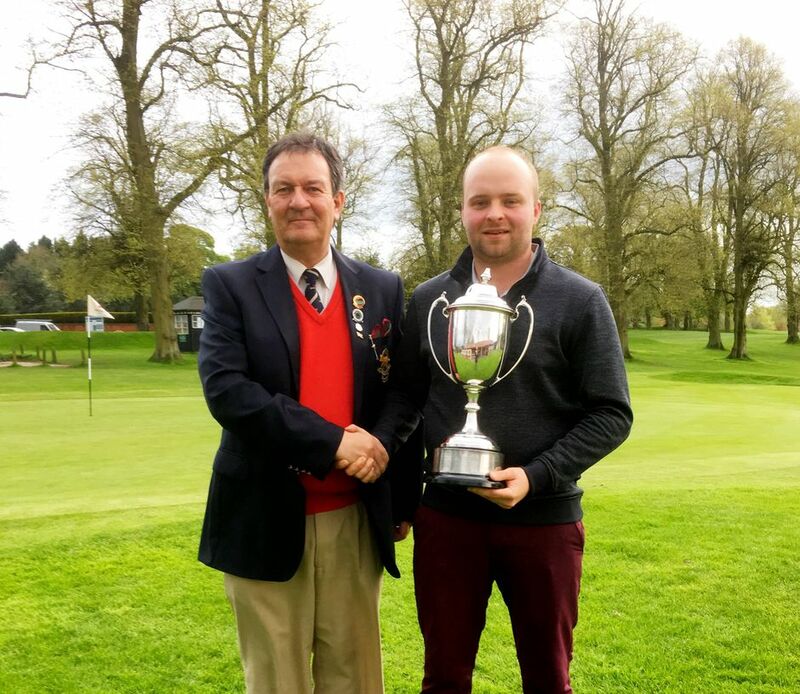 Willesley Park Golf Club hosted rounds 2 and 3 on Sunday 29th April. 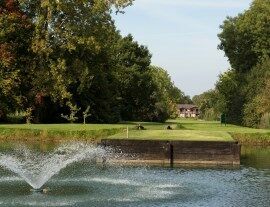 Following the opening round three players - David Evrall (Ullesthorpe), James Billingham (Cosby) and Richard Wale (Glen Gorse) held the lead on 72, 1 over par. David, James and Richard had a three shot lead over the rest of the field. 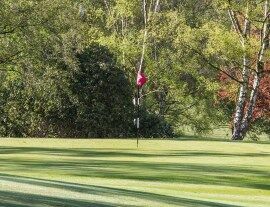 After the second round James took the lead following a 70 at Willesley Park, with Richard one shot back on 2 over par for the event. In the final round Richard went out in 34 against James' 36 to take a one shot lead and then followed this up with another 34 on the back nine for a round of 68 to James' 74. Richard's total of 211 was level par for the tournament with James on 216 in second place and Luke Burrows (Cosby) third on 218. Scoring improved somewhat in the third round - the CSS at Hinckley was 76 (2 above the SSS) with the morning round at Willesley Park seeing a CSS of 74 (2 above the SSS). The third round saw a CSS of 71 (level with the SSS). Congratulations to Richard on winning the Robin Fraser Trophy for the second time.